THE SNEAKER ADDICT: Air Jordan 1 Shattered Backboards VS The Shadow 2018 Retro Shoes, Is the Leather the Same? 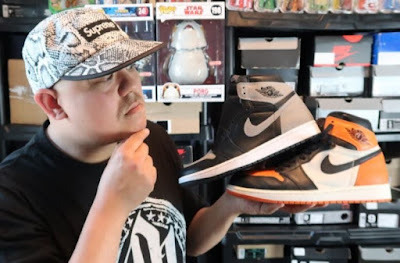 Air Jordan 1 Shattered Backboards VS The Shadow 2018 Retro Shoes, Is the Leather the Same? 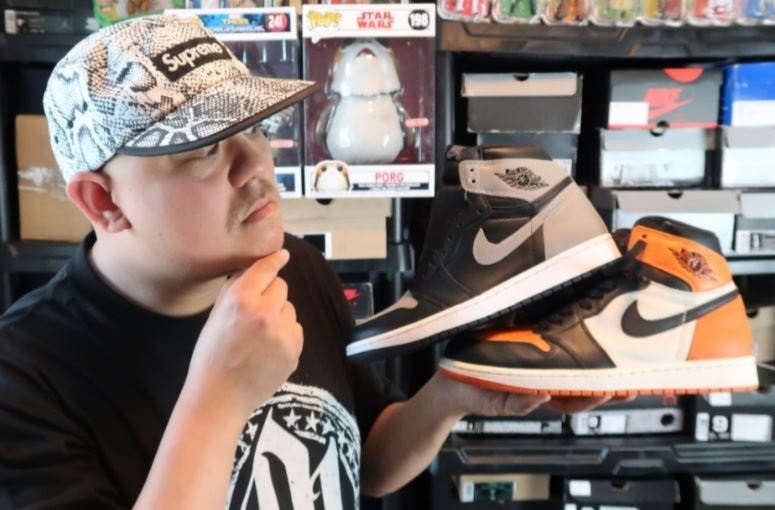 Air Jordan 1 Shattered Backboards VS The Shadow 2018 Retro Shoes, Is the Leather the Same? 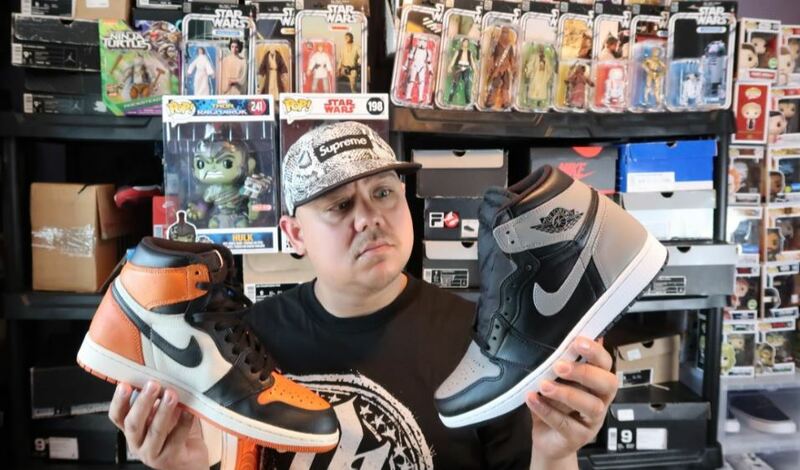 Watch The Sneaker Addict Dj Delz give us the ultimate comparison .